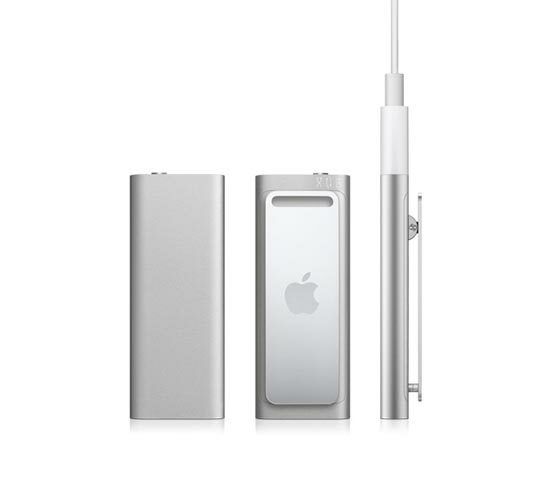 Apple has updated the iPod Shuffle and the new version features a complete re-design from the previous model. 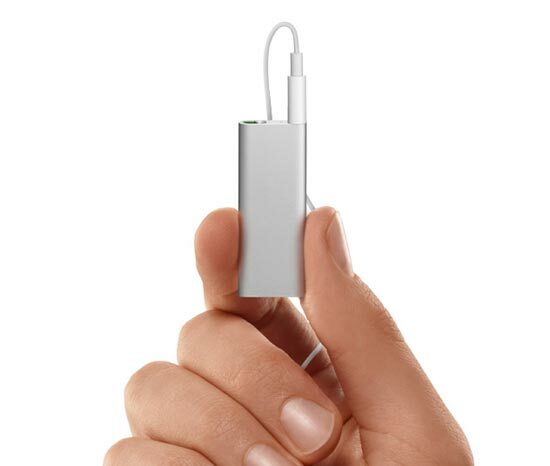 The new iPod Shuffle stands 1.8 inches tall and is 0.3 inches thin by 0.7 inches wide, and Apple are calling it the World’s smallest music player, from the looks of the photos I think they might be right. 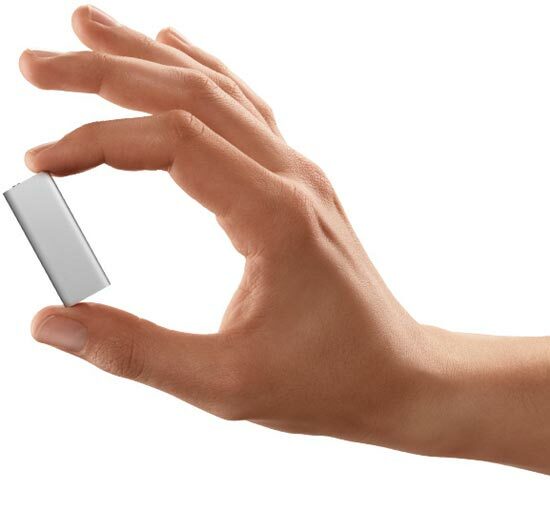 Apple’s new iPod Shuffle now comes with 4GB of storage, enough to hold 1,000 songs in 128-Kbps AAC Format, it is charged via USB and can be fully charged from flat in just 3 hours. 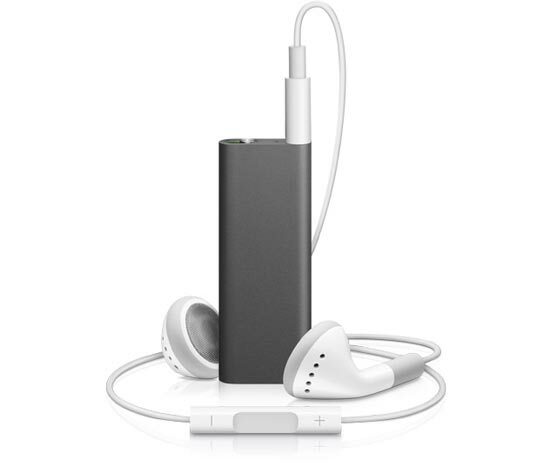 It certainly looks very good I like the design, I think it looks much better than the previous iPod Shuffle, and very small as well, the New iPod Shuffle is now available for $79 from the Apple Store.